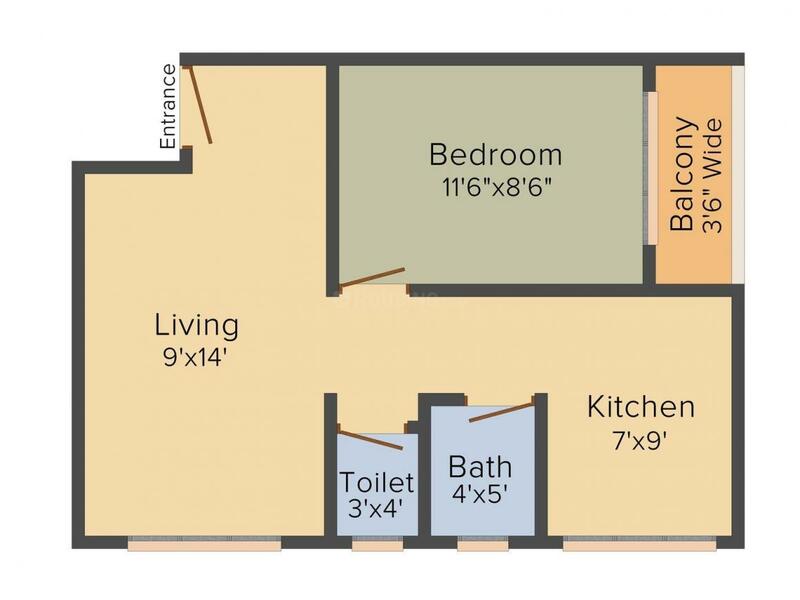 380.00 sqft. 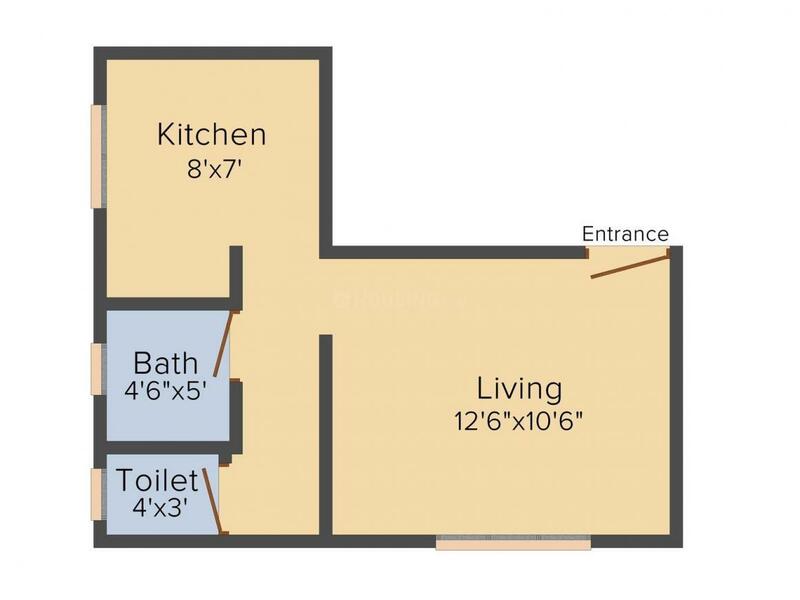 - 785.00 sqft. Sai Plaza is one of the unique and elegant residential creation by Sai Siddhi Builders and Developers at Kalyan East, one of the suburbs of Mumbai. This strong and reliable creation is accommodating all the facilities. Offering you ultra-modern lifestyle, every apartment is well-appointed with world-class features and specifications so that you can spend your entire life in comfort and hassle-free. With a host of amenities and facilities nearby, you can easily access without any hustle and bustle. 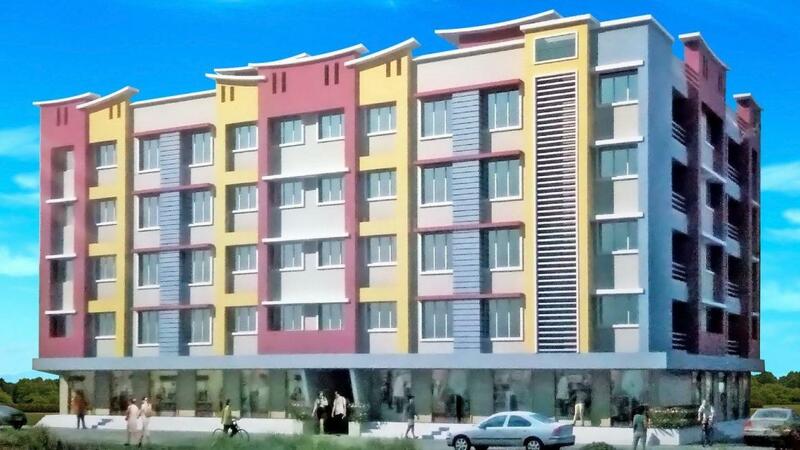 Inviting you to experience all-together a new level of luxury you will surely raise your standard of living. Sai Plaza is a perfect residential abode for you to reside with your loved ones. Kalyan East is the part of the Konkan region in Thane district of Maharashtra. Being a cosmopolitan place, this locality has attracted many inhabitants owing to its affordable housing options when compared to the main city of Mumbai. Kalyan Junction on the Central line of the Mumbai Suburban Railway network offers easy connectivity to other areas of Mumbai. Kalyan East houses a large industrial complex where electrical equipment, rayon, dyes and other chemicals are manufactured. The area also houses a large number of textile-based cottage industries. Rich in culture and holy places, Kalyan East is a prominent place to reside in. St. Mary's High School, St Thomas School and Samrat Ashok High School are few renowned schools here. The place houses the popular Metro Mall which is well visited by the locals here. This place boasts of all the required essentials of a well-developed place such as reputed educational institutes, hospitals, health care centers, restaurants and shopping complexes that has helped Kalyan East become a promising extension to the main city. 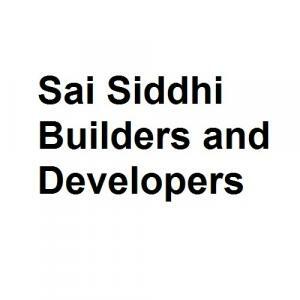 Sai Siddhi Builders and Developers is a promising Real Estate Development company. They develop residential properties with an aim to provide the best in quality. They have impeccable efficiency and remarkable management which will take them a long way in Real Estate development. They have a dedicated and experienced team of architects and workers who slog day in and day out to deliver projects on time to their customers. Their aim is to see their customers happy by providing them with dream homes equipped with all the modern amenities and features.